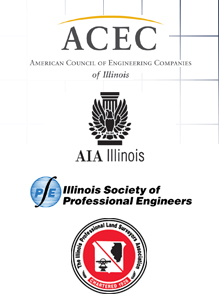 IL QBS is a collaboration among the Illinois Society of Professional Engineers, the American Institute of Architects, the American Council of Engineering Companies - Illinois, and the Illinois Professional Land Surveyors Association. Its goal is to provide design professionals, contractors, and government officials with information regarding Qualifications Based Selection to ensure complaince with all applicable state and federal laws. What is Qualifications Based Selection? proposals and interviews, we can help you streamline and improve each step. 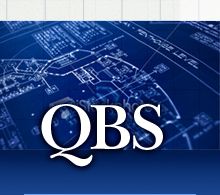 The QBS process is required by state and federal law for public projects in Illinois.